CIMA’s latest event, Strengthening Freedom of Expression in a Multicultural World, will be held on June 9 from 12:00-2:00. To give this conversation greater global scope, we are partnering with the Media Diversity Institute, an NGO that works works internationally to encourage and facilitate responsible media coverage that include diversity of voices. 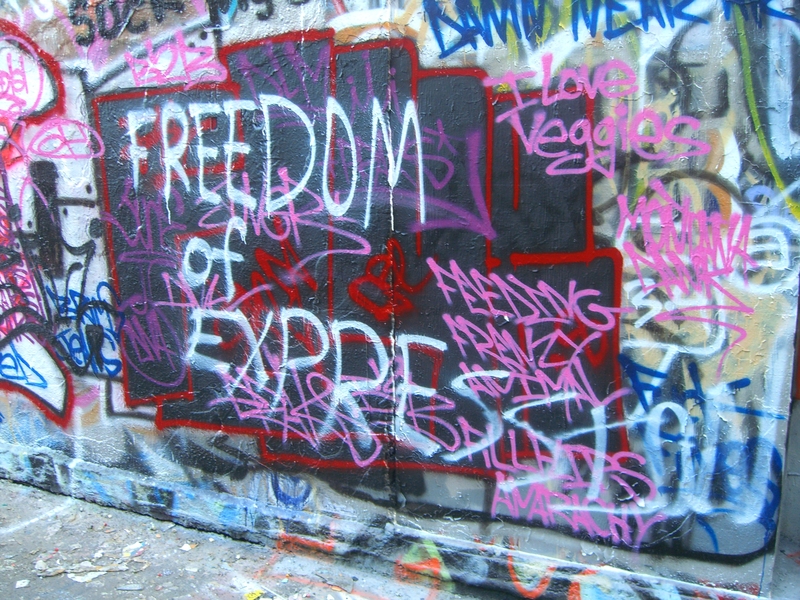 Freedom of expression is seen as a universal right in most countries, at least on paper if not always in practice, but building support for freedom of expression has become more complex as countries have become more culturally diverse. In the wake of the Charlie Hebdo attacks, several organizations globally have questioned the state of freedom of expression. In many cases, however, they have not questioned how the media development community can work to improve and strengthen freedom of expression in the current global context. Join us in examining how we can strengthen media professionals’ capacities to deal with these complex cases, which often involve hate speech and incitement to violence. What professional standards of accuracy, impartiality, independence, sensitivity, and accountability should journalists follow in culturally divided societies? Our expert panel includes commentary from the Media Diversity Institute’s Milica Pesic; Rob Leavitt, a media diversity expert; the Committee to Protect Journalists’ Courtney Radsch; Verica Rupar of Cardiff University; and Gary Younge, a U.S. correspondent for The Guardian. The discussion will be moderated by the BBC World Service’s Razia Iqbal. Can’t join us on June 9? Watch the event live here and follow the conversation on Twitter @CIMA_media using #cimaevents.